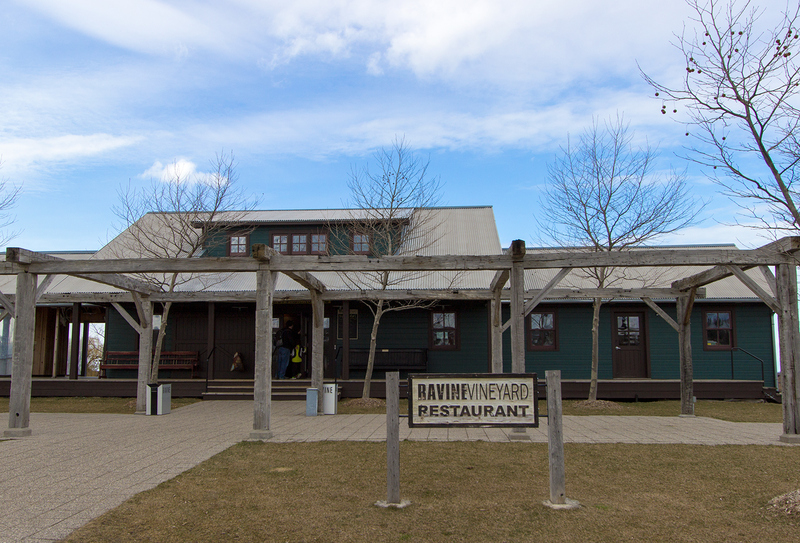 Considered one of the most historically significant farmhouses in the region, Ravine Vineyard is a grape-bearing property steeped in Canadian heritage. 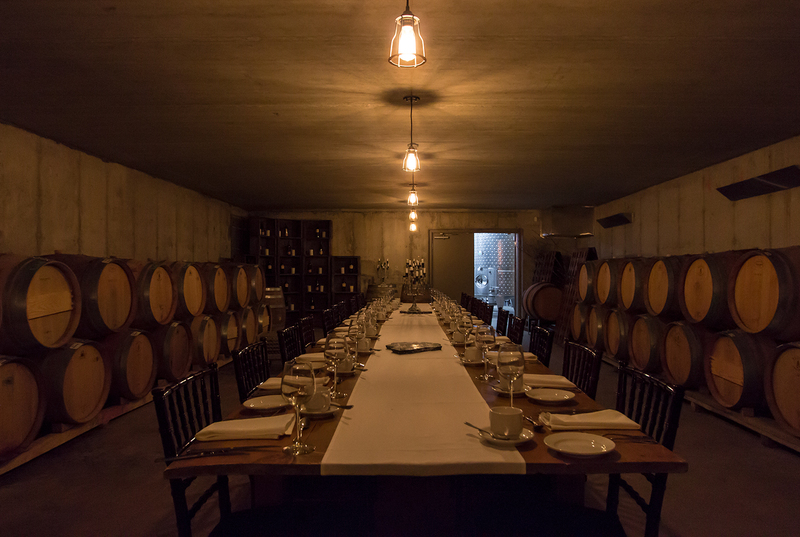 The farm is known to be one of the first commercial grape vineyards in the area with 500 vines planted in 1869. 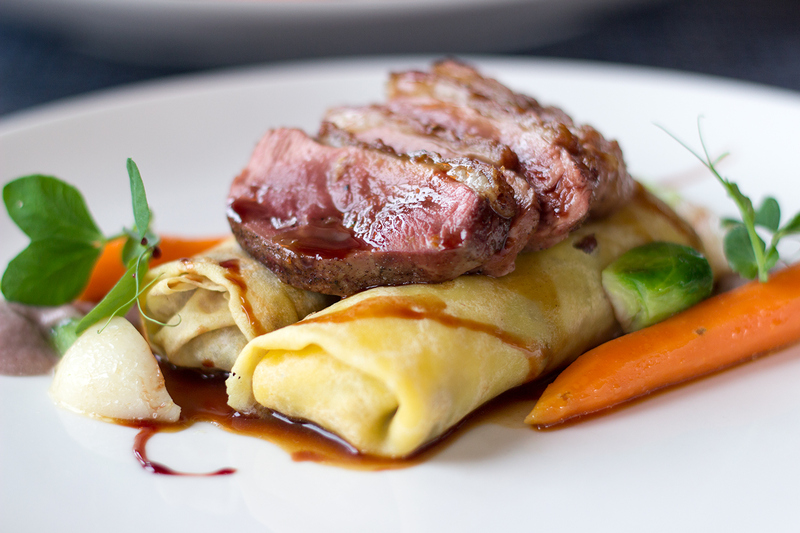 Proprietor Paul Harber has done an excellent job at molding Ravine Vineyard Winery Restaurant into what it is today by creating a relaxed, yet fine dining concept right on this very property. 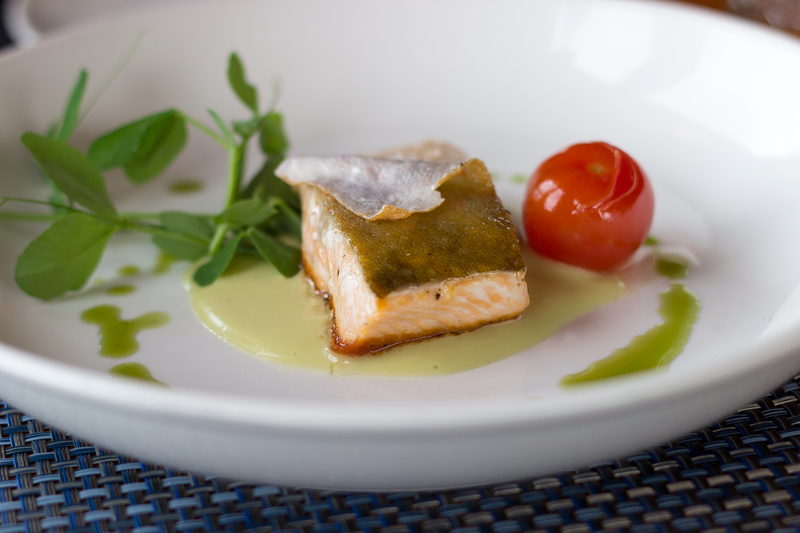 It’s no wonder Ravine has been recognized as one of the top 20 winery restaurants in the world by Wine Access magazine. 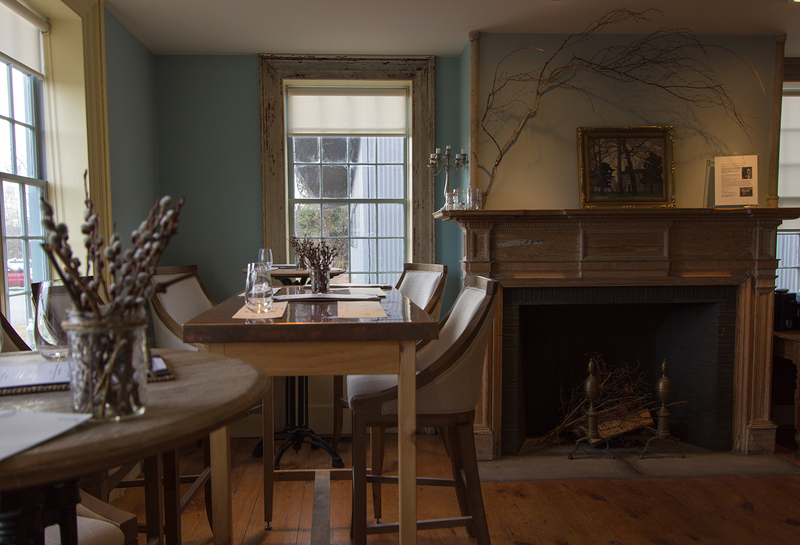 With exceptional wines, locally inspired dishes, and a rustic country charm, this is a culinary gem in the heart of Wine Country. 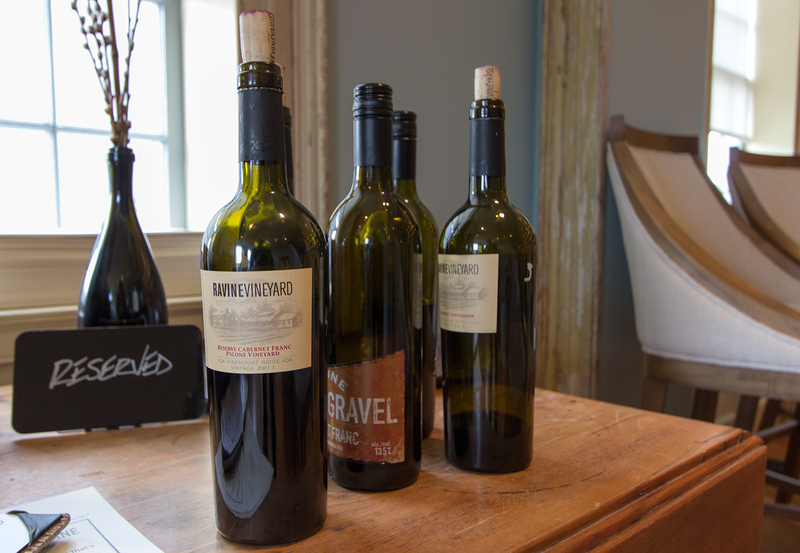 What puts Ravine Vineyard ahead of its competitors is their farm-to-table model and their biodynamic farming philosophy. Complimentary to this ideology is the work of Chef Ross Midgley who holds great respect for organic and sustainable farming practices. With the guidance and discriminating palate of Winemaker, Martin Werner, each meal is perfectly paired, creating a sweet symphony for the senses. 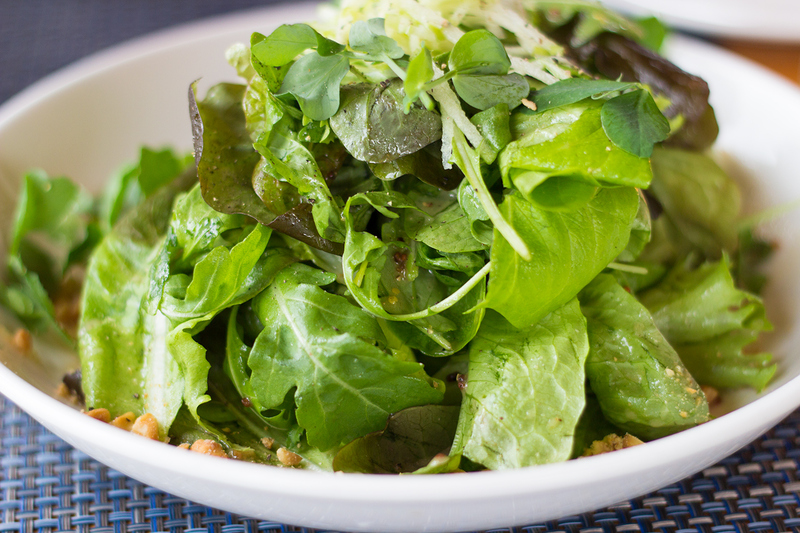 The menu fantastically highlights the seasonal bounty and offerings of the vineyard’s own farm-grown produce. 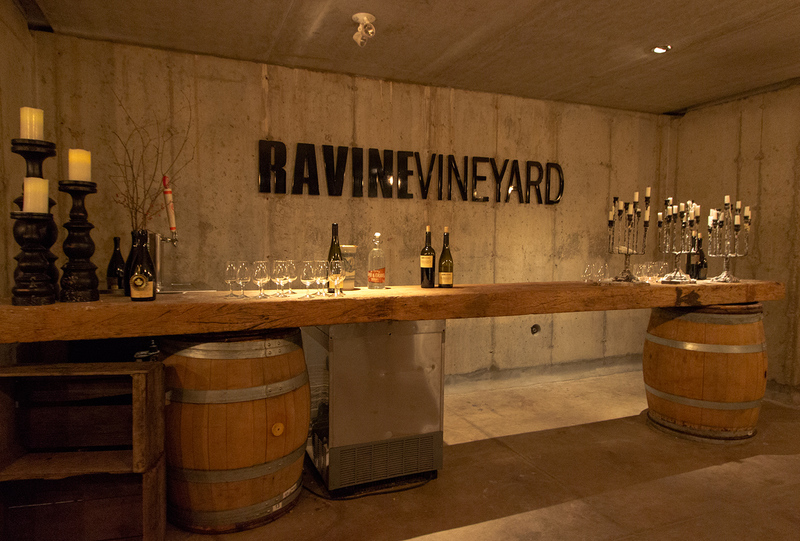 Some of Ravine Vineyard’s most impressive features are their on-site certified organic garden and an elegant underground cellar, where you can celebrate that special function. 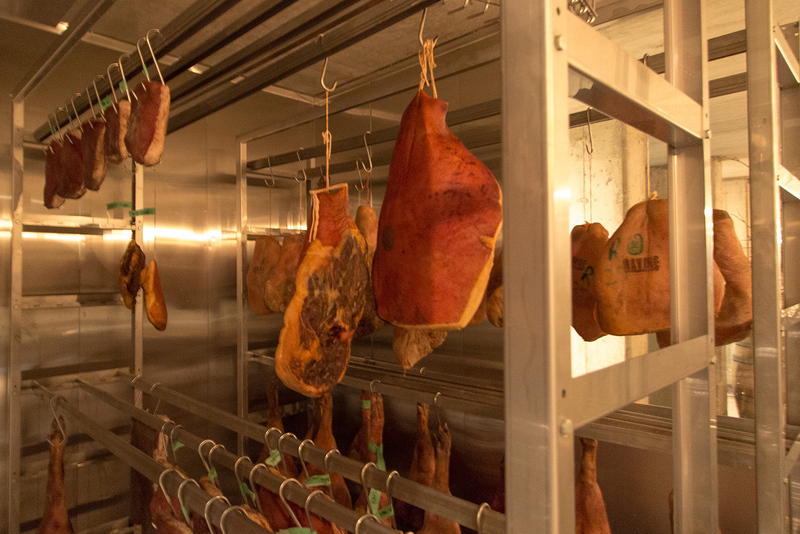 The vineyard also raises their own Berkshire pigs, which are smoked and stored to be used in a variety of dishes. 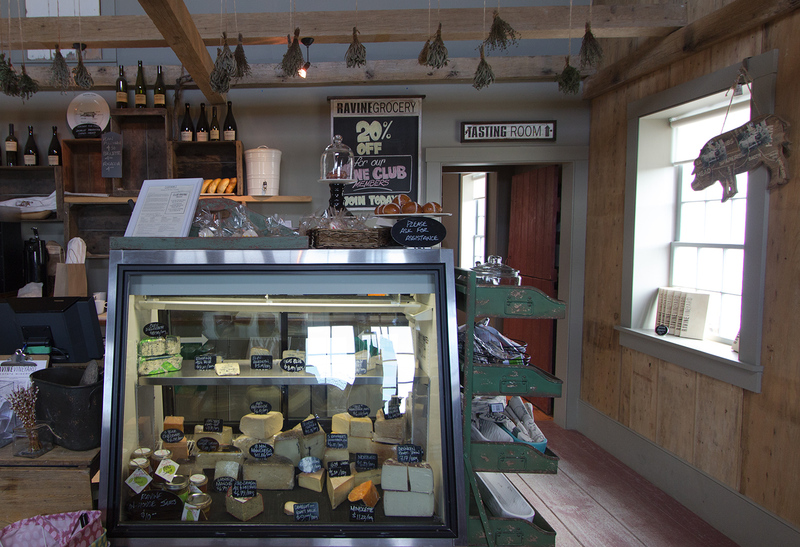 The vineyard also features a shop next door where you can buy baked goods and a variety of cheeses made on-site. And then there’s the wine. One need not be a connoisseur to enjoy their fine wines; as their staff is there to assist you in your selection and to enhance your meal with pairing suggestions. They are happy to share their insider’s knowledge. During my visit I got the pleasure to speak with Kevin who gave me some brilliant tips for decanting my wine. 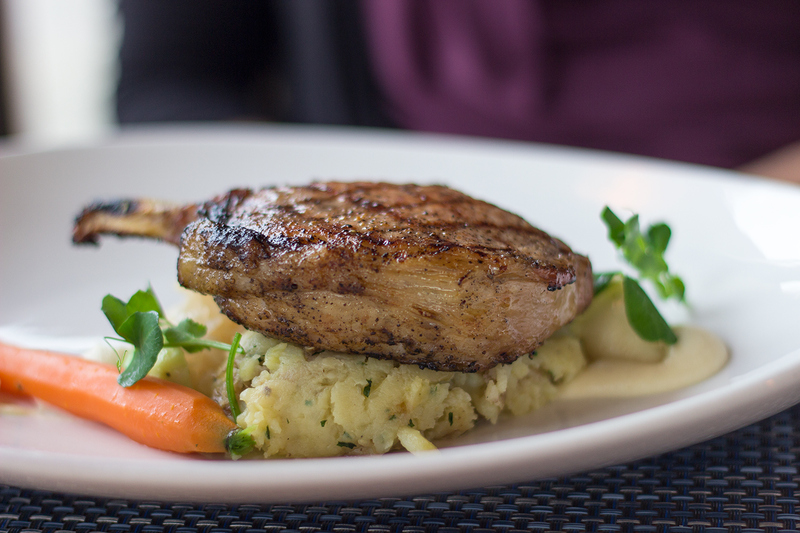 Our dinner at Ravine Vineyard was magnificent with highlights including a perfectly tender Ontario pork rack, a juicy duck breast, and a visit by Chef Midgley himself. 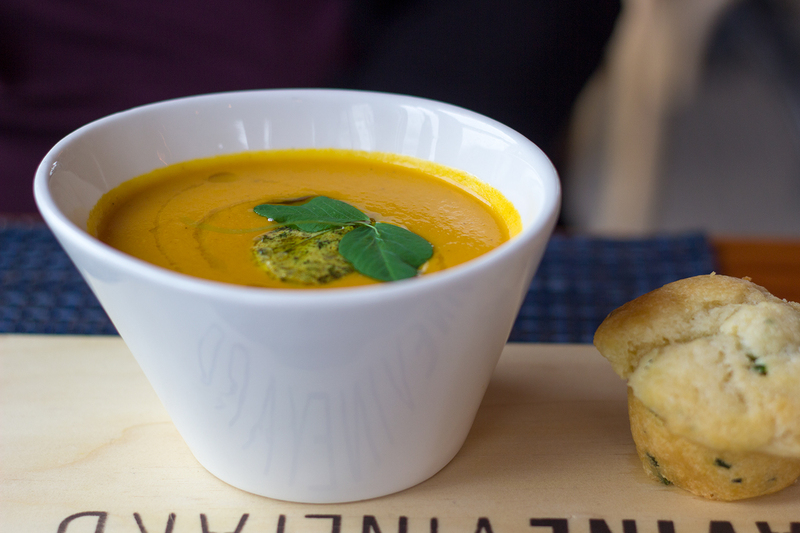 As I sat silently savouring every bite and every sip I could not help but think about the tremendous attention to detail that added a magical touch to every dish. 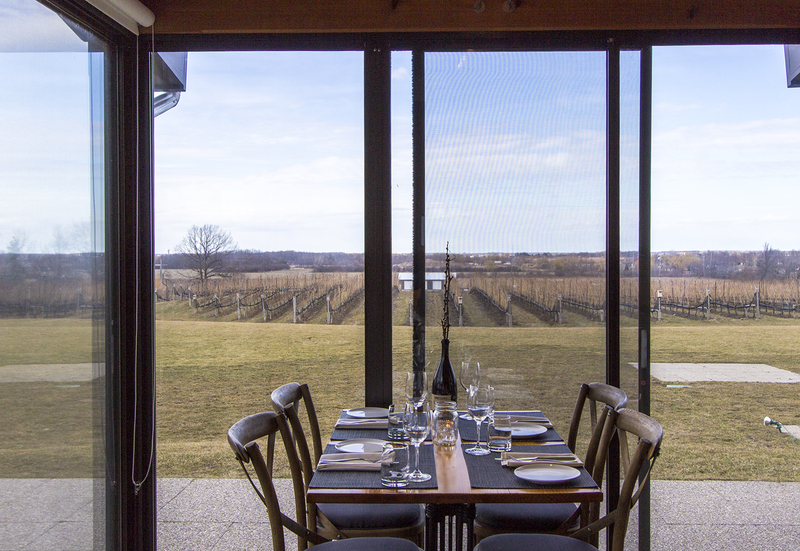 The casual relaxed atmosphere of Ravine Vineyard and the warm and inviting staff, invites you to linger and unwind and take the time to experience a new taste or to savour a new combination all while getting a wonderful view of their outdoor backdrop. 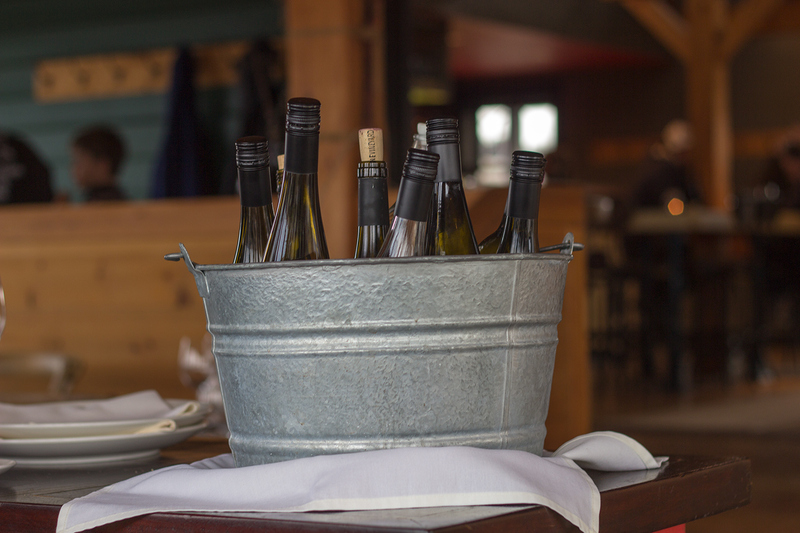 Whether your meeting friends for a relaxing dinner or a celebration event, or maybe just dropping in for a glass of wine, Ravine has that perfect combination of good food, wine and atmosphere to make your visit to Wine Country unforgettable. A special thanks to everyone at Ravine Vineyard for the special welcome and for making my visit a memorable one. For more information visit their website.